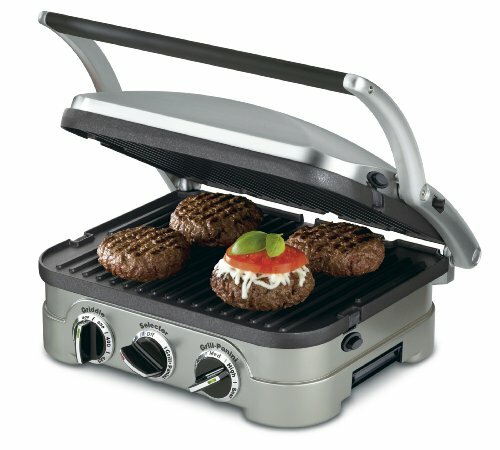 Cuisinart 5-in-1 Griddler!! What A Deal!! Product Built to North American Electrical Standards. Please refer to the Product Video and the User Manual before use.